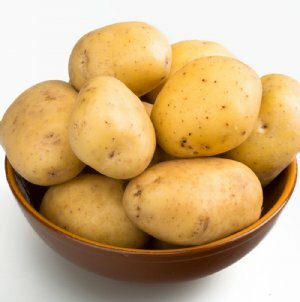 We offer only the "best of the best" potatoes. 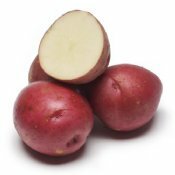 An early producer of smooth, red skinned potatoes with a moist (waxy) flesh. One of the easiest varieties to grow! 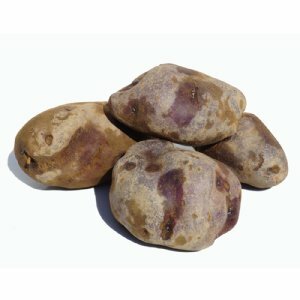 A highly-palatable potato with buff-colored thin skin, surrounding naturally butter-flavored and colored flesh. Customers rave them!